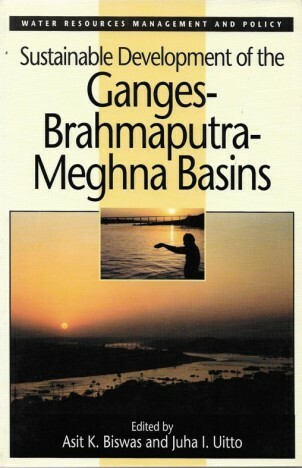 The Ganges-Brahmaputra-Meghna Basins contain the largest number of the world’s poor in any one region. The region is endowed with considerable natural resources that could be used to foster sustainable economic development. Water could be successfully used as the engine to promote economic development of the region, which has been hindered because the most populous part of the basins are shared by three countries: Bangladesh, India, and Nepal, who have, in the past, been unable to agree to an integrated development plan. In this volume, leading technocrats and intellectuals discuss how, through cooperation between countries concerned and by taking a holistic development approach, the quality of life of the people in the basins could be improved significantly within a reasonable timeframe.